Dr. Shailaja V is a Gynecologist,Obstetrician and Maternal and Fetal Medicine Specialist in Whitefield, Bangalore and has an experience of 12 years in these fields. Dr. Shailaja V practices at Femiint Health & Fertility in Whitefield, Bangalore. 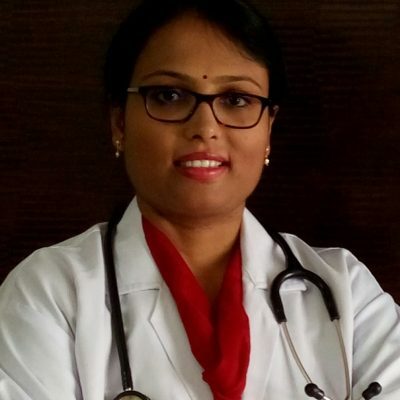 She completed MBBS from Vijayanagara Institute of Medical Sciences (VIMS), Bellary in 2004,DGO from KIMS Medical College Hoobli in 2006 and Fellowship in Fetal Medicine from BANGALORE FETAL MEDICINE CENTRE in 2018. Some of the services provided by the doctor are: Anomaly Scan,NT Scan and Internal growth scan etc.